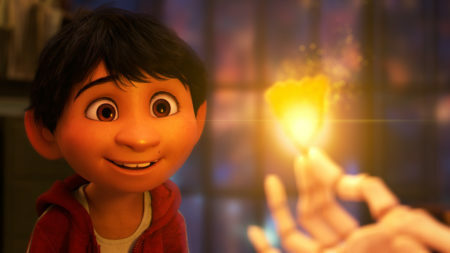 “Coco,” one of the largest U.S. productions ever to feature an almost entirely Latino cast, is drawing large audiences among Latinos for its focus on cultural themes. 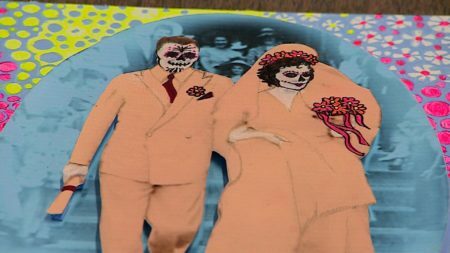 From Albuquerque, New Mexico to San Jose, California, Latino families last week crowded theaters to support a film centered around the Mexican holiday Dia de Los Muertos (Day of the Dead). Families took cellphone photos next to film posters then posted those images on social media. 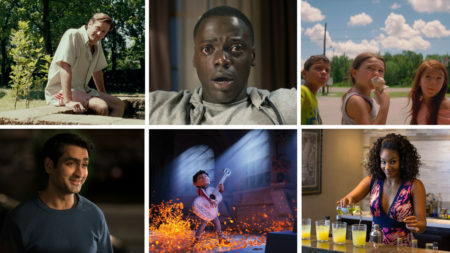 The Pixar film opened to the fourth best Thanksgiving weekend ever with an estimated $72.9 million over the five-day weekend. Lina Maria Murillo says the movie connected with her Colombian-Mexican American family because of its theme about remembering loved ones. Hispanics made up 23 percent of frequent moviegoers last year. Disney didn’t share ethnic demographics for “Coco” ticket buyers.